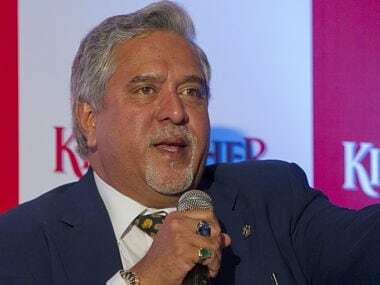 Subsequently, the ED said, the recovery officer of the DRT, Bangalore published a notice early this month for the sale of a total of 74,04,932 shares of UBHL. 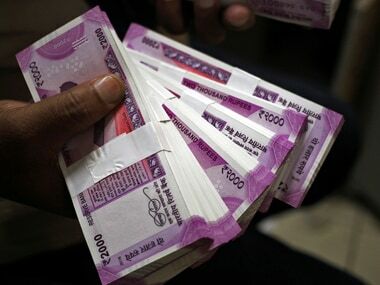 The move is aimed at helping reduce pendency of cases in Debt Recovery Tribunals (DRTs). 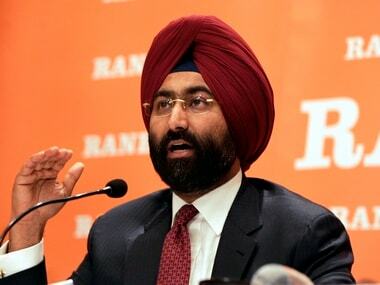 The court’s order came after it was informed by the counsel for Malvinder, who was present in the court, that his 45 lakh equity shares in Religare Healthcare Pvt Ltd were sold in Singapore in April. 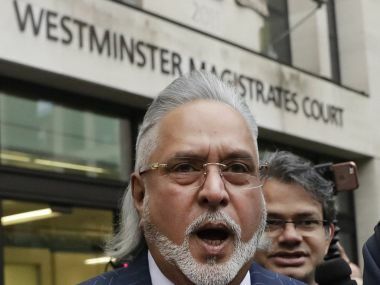 Separately, Vijay Mallya is due back at the Westminster Magistrates Court in London next month for one of the final hearings in his extradition case. 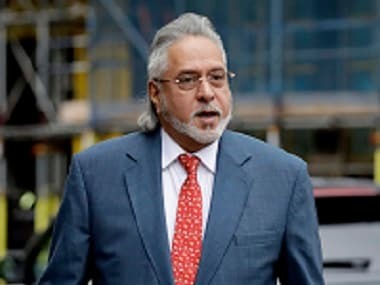 Vijay Mallya, who remains on bail since his arrest on an extradition warrant in April last year, will return for the last leg of his ongoing extradition trial at Westminster Magistrates' Court in London on 11 July, after which the court is expected to set a timeline for judgment in that case. 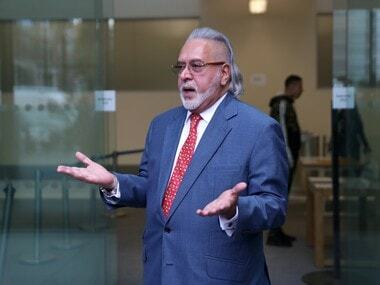 Vijay Mallya thought he would be comfortably ensconced in his London outskirt home thumbing his nose at the clutch of Indian banks nursing unrecovered loans of close to Rs 10,000 crore together with interest. 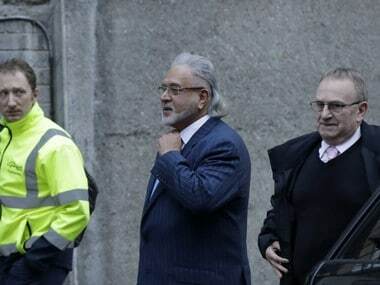 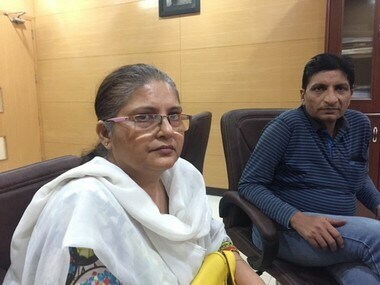 Post-Nirav Modi scam, DRT is flooded with cases for adjudication and recovery by banks but a senior officer said on the condition of anonymity that the majority of big cases involving huge sums of money are being settled as per the whims and fancies of bank officials and big borrowers.